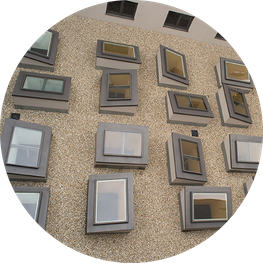 Eberspächer Tageslichttechnik GmbH manufactures top-quality products and as a system supplier offers a complete product programme. Respect for deadlines and a flexible approach to individual customer wishes are the prerequisites for long-term customer relationships. A team-focused work ethic, transparency and recognition of performance contribute to a positive attitude on the part of employees towards the company and their jobs. This allows their strengths to concentrate on the further development of the company and ultimately leads to a positive company performance and secures individual jobs. All employees are characterised by their high level of personal responsibility, team spirit and technical skill. The result is solid, accurate and on-time completion of their work. We can tackle the most difficult tasks thanks to the on-going education and training of our employees. 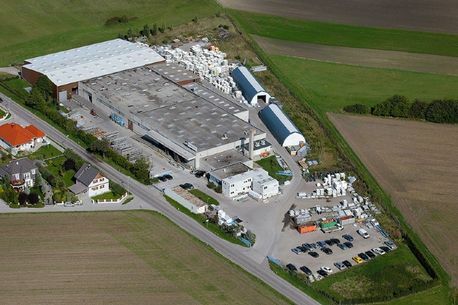 As an Austrian producer, we are always trying to increase our range of products and to use new technologies and modern machinery to meet the high quality demands of our customers. Close personal collaboration with our strategic suppliers means we can be more flexible and concentrate on our core skills. The economic governance of the company and our sales success are prerequisites for the long-term development of the business. We have to plan the use of our resources each day in order to successfully manage our future growth. All activities, procedures and processes have to be evaluated from an economic point of view. The careful management of resources is an important issue for us. As a well-known and visible company in the region, we take our social responsibilities seriously. The obligation of all of us to improve continuously at all levels and in all areas is an integral part of our business strategy.